Announcing that a partnership with the European Institute of Neurosciences has been formed, and that another distinguished member has been added to the Medical Advisory Board. 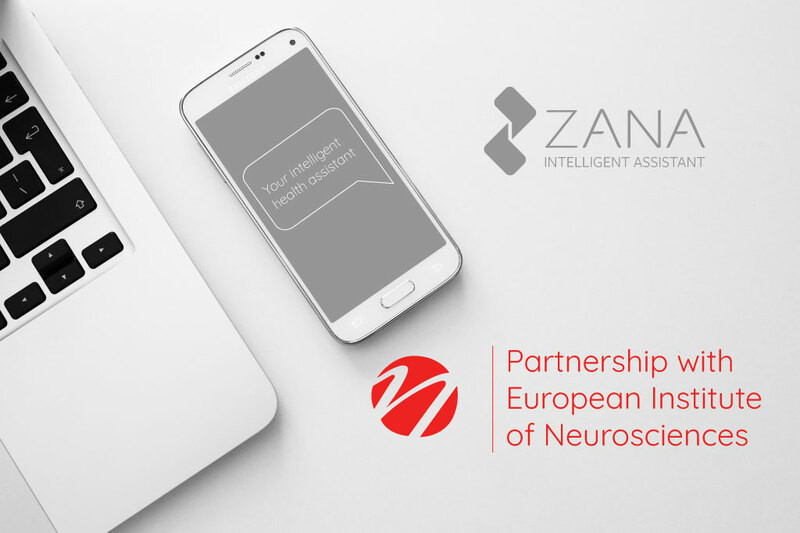 July 16, 2018, Karlsruhe, Germany – We are happy to announce that Zana has now become partners with the European Institute of Neurosciences. This partnership was achieved thanks to our close discussions with the Scientific Director of the European Institute of Neurosciences, Prof. Giovanni Broggi, MD. The Zana team feels privileged to add another distinguished member to Zana’s Medical Advisory Board. Prof. Broggi is a qualified neurosurgeon, with an experience extending well over the course of some 45 years. He has performed more than 9000 procedures in various fields and areas, such as functional neurosurgery, neurosurgery of intracerebral, intracranial and basicranial tumors, spinal tumors, as well as vascular neurosurgery of arteriovenous malformations. He brings ample experience as director of the National Neurological Besta Institute of Milan (Istituto Nazionale Neurologico Besta di Milano), and head of the neurosurgery department of the Galeazzi orthopedic institute (Reparto di neurochirurgia dell’Istituto Ortopedico Galeazzi). This partnership furthers Zana’s abilities and knowledge as a medical health companion by honing and curating her expertise. With the support of Prof. Broggi, we hope to build a long-lasting, productive collaboration.